With under a month until Christmas, time is running out to accomplish everything. The window for completing Christmas cards is especially closing in. Thankfully, there is a place that has you covered. Instead of searching for a good design of card in a bulk box or trying to find an individual card for each and every person on your list, or trying to write your desired messaging into each and every card you send, why don't you find the perfect card quickly and easily online, write your own message to be displayed on all the cards and even add photos to make it completely unique? There are hundreds of designs to choose from, and they are all wonderful. 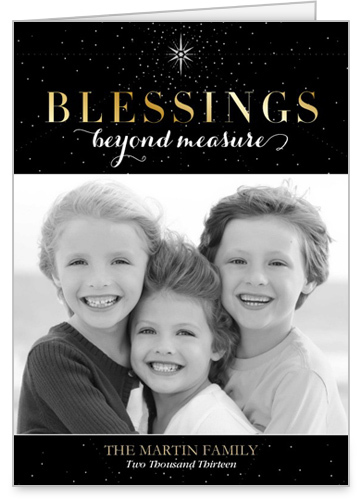 There is something for everyone, Christmas, Chanukah, general holiday, religious and more. I love being able to add photos, whether it's one or more, and being able to add any text I want and even change fonts and text color. It is so simple too. I can make cards for everyone on my list in just minutes and have them printed up to my exact specifications and shipped to my house in just a few days. They even send envelopes. 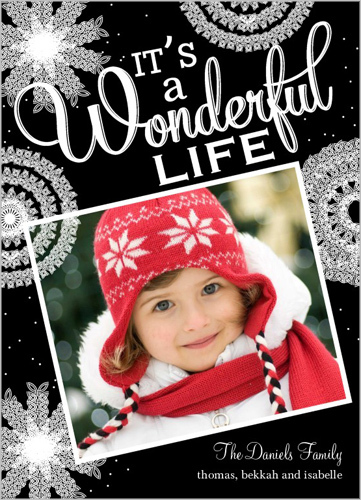 If I wanted too, I could even create personalized card for each person and have them shipped directly to the recipient. 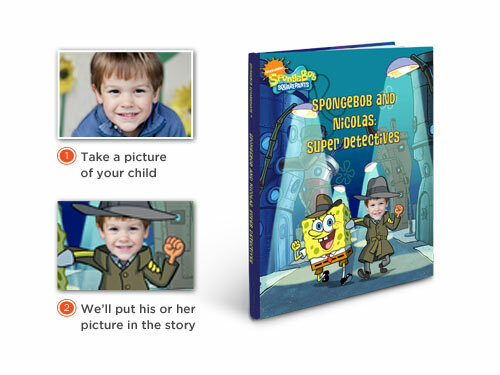 Shutterfly has so much more than cards. They also have a huge variety of photos gifts too. I love their fleece blankets, I own a few and they are stunning. I love giving photo gifts. I just found a product on Shutterfly that I have to make this year. 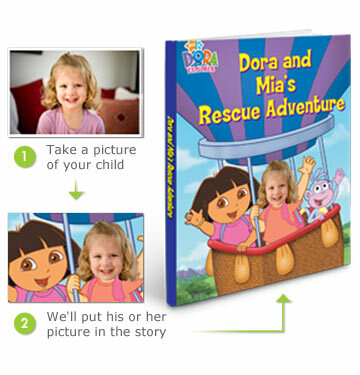 They have photo storybooks, and they are so adorable. My kids are going to love them. I will be getting both of these, the Spongebob for my son and Dora for my daughter. Both love books as it is, and they love these characters. Being able to have a story that is actually about them will make them feel so special. 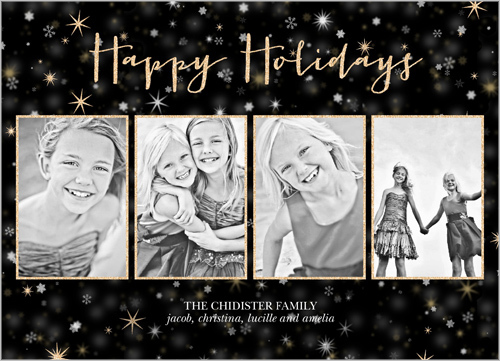 If you are looking for a simple way to create premium quality, heartfelt gifts and cards for everyone on your list, then you have to check out Shutterfly. 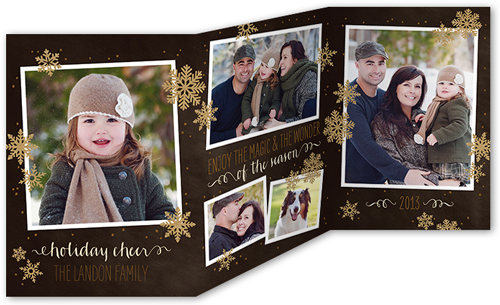 And to get the gifting started, Shutterfly and I are giving $50 off + Free Shipping to one lucky winner. Enter below for your chance to win. Good luck.